Coconut oil, perhaps the trendiest of superfoods is giving saturated fat a good name. 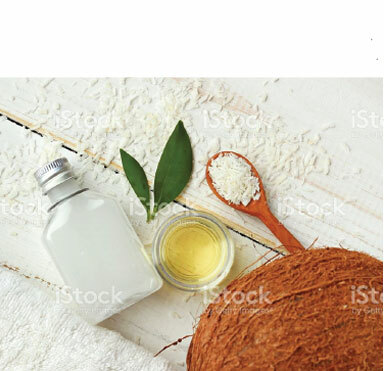 More easily digested than most fats, coconut oil has become popular for a wide range of benefits and applications. Whether you’re cooking, cleaning, moisturizing, detoxing or just plain enjoying coconut oil you’ll want to use the best quality possible. Navigating the growing number of coconut oil brands, claims, and processing methods can be tricky. This is why we’ve created a coconut oil guide. In this guide you’ll find a chart outlining the distinguishing characteristics of all the products we carry. You’ll also find definitions of the various pressing and processing techniques used in the industry. Should you have any further questions about coconut oil or the brands we carry please stop by our customer service desk to speak to one of our certified nutritionists. You can also read more about the nutritional benefits of coconut oil and find some great recipes on our blog.